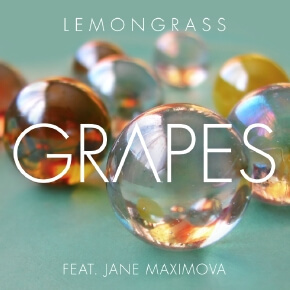 Lemongrassmusic present the new Lemongrass EP „Grapes“. Producer Roland Voss has teamed up with Moscow based vocalist Jane Maximova and the result is an outstanding Downtempo song with a beautiful, melancholic feel. „Grapes“ comes with 3 remixes – Roberto Bronco (Germany), Marc Hartman (Netherlands) and Roland Voss himself gave it another very personal touch.